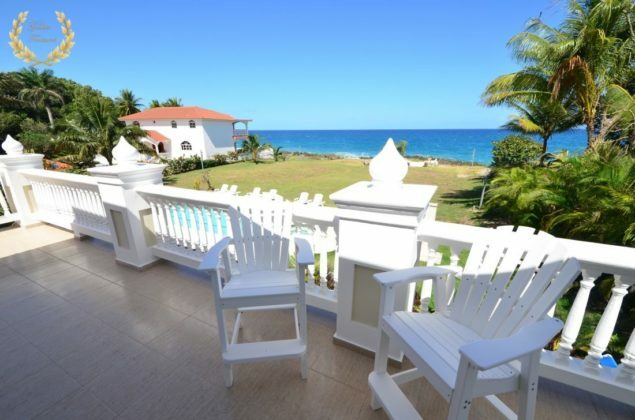 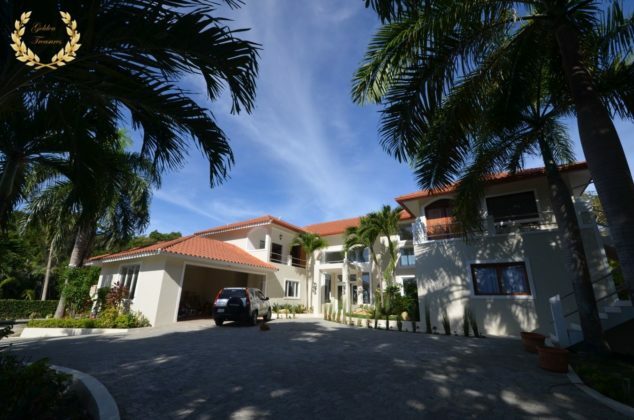 Sosua Oceanfront Villa Rental Dominican Republic. 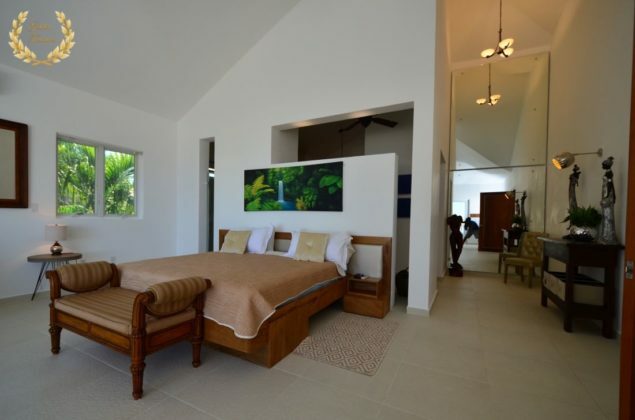 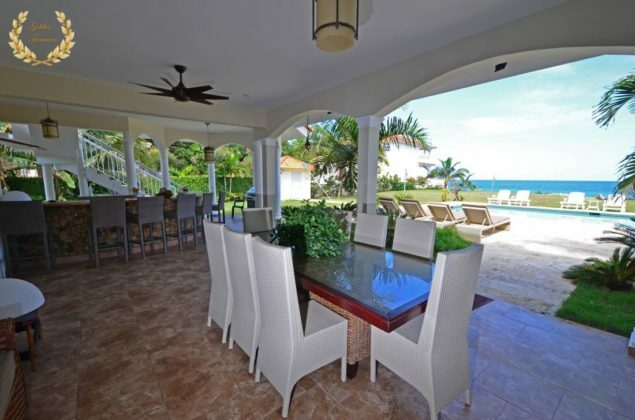 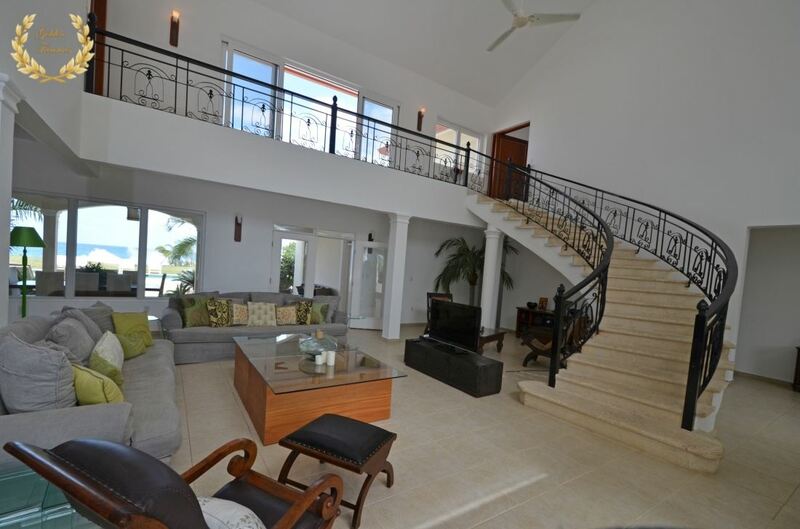 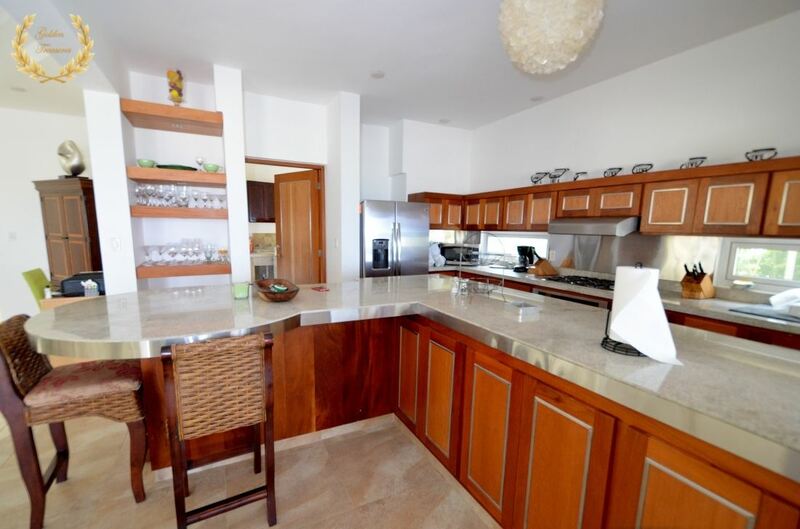 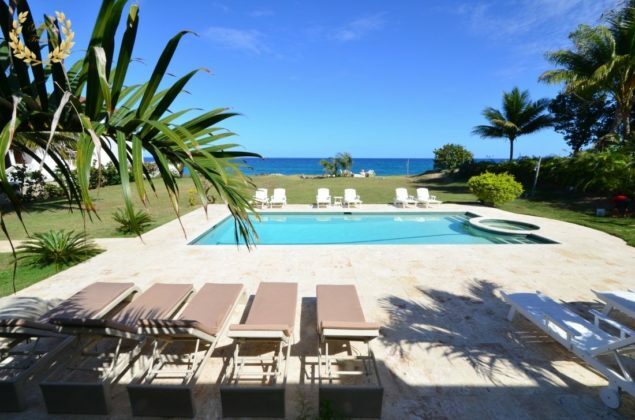 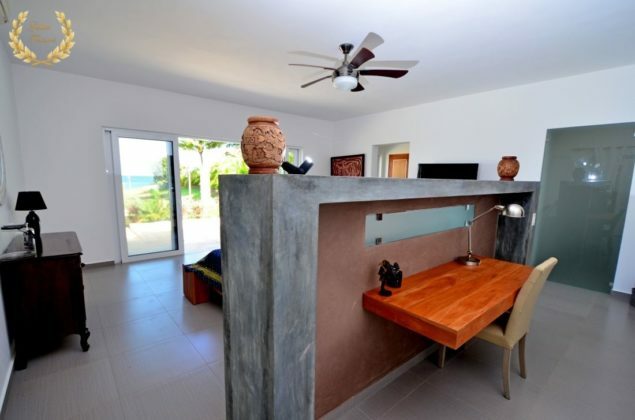 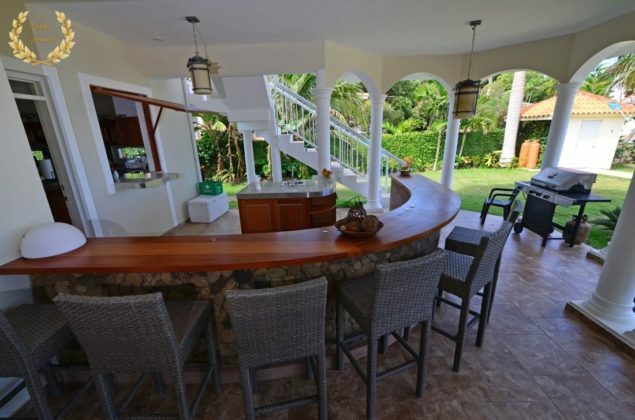 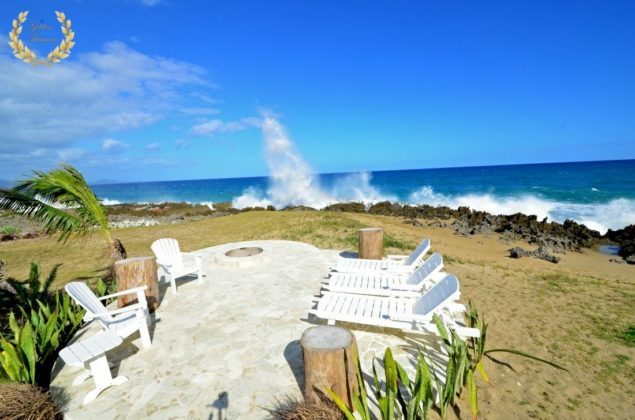 This oceanfront villa rental has an ideal location directly set facing the oceanfront in Sosua. 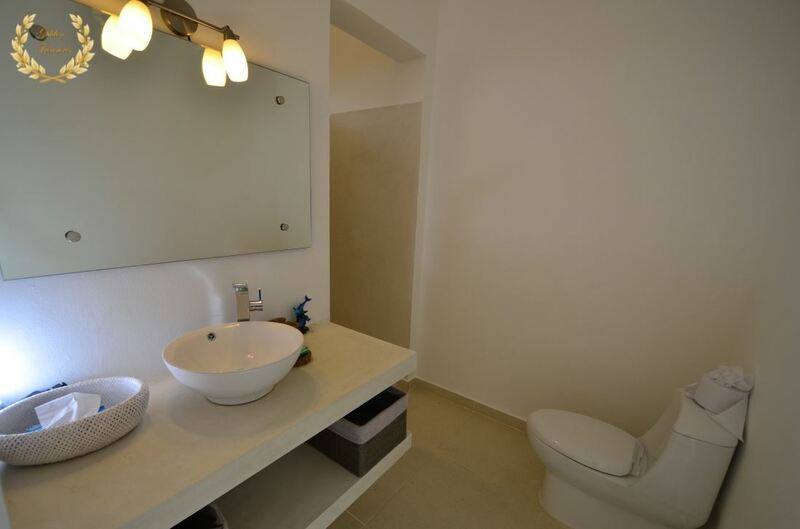 Considered one of the top rentals in the area, it has 7 large suites. 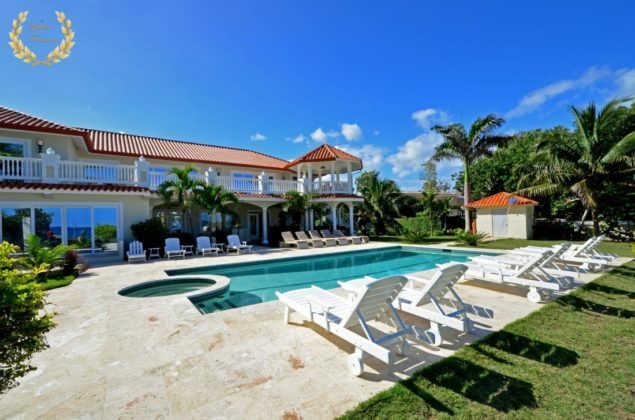 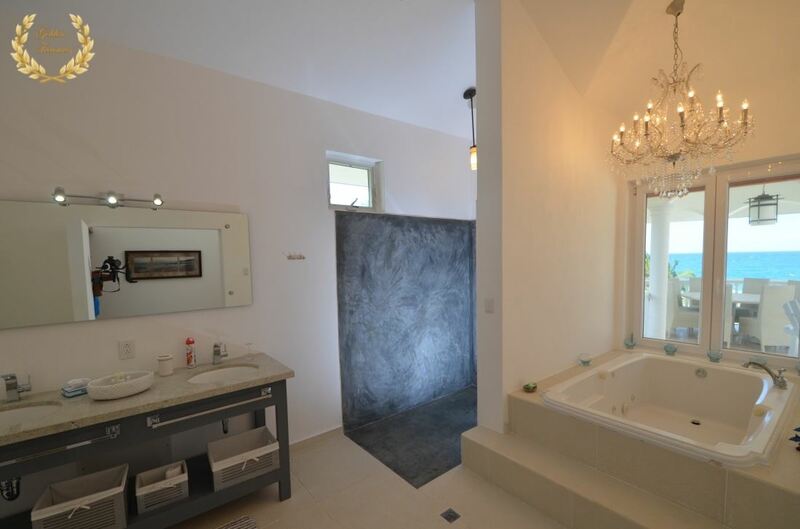 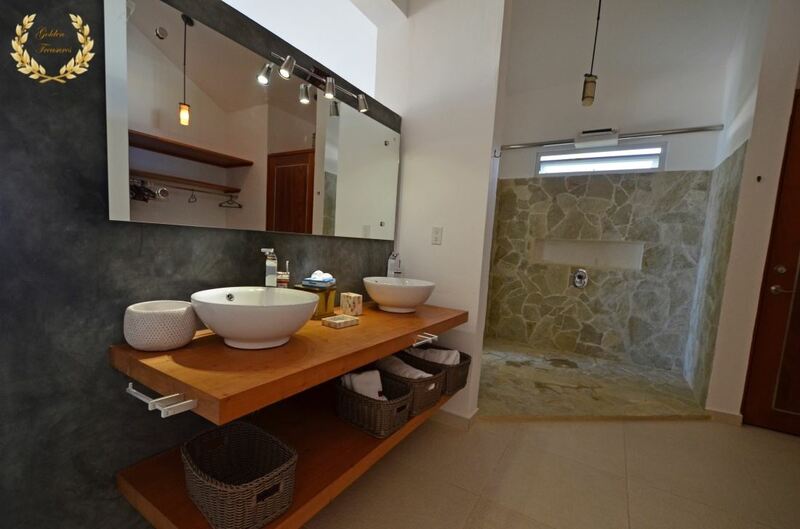 This oceanfront luxury villa in Sosua has it all to be a perfect holiday, wedding, group or corporate travel rental. 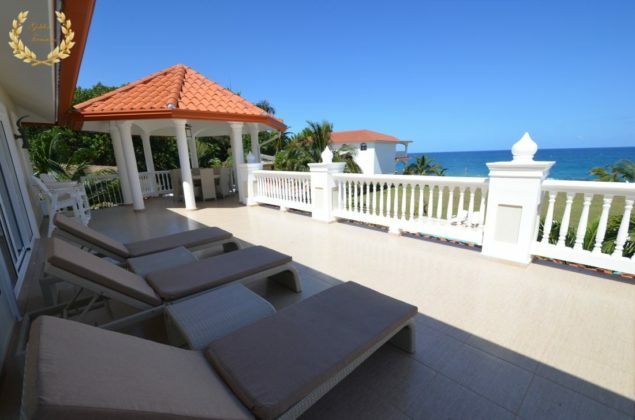 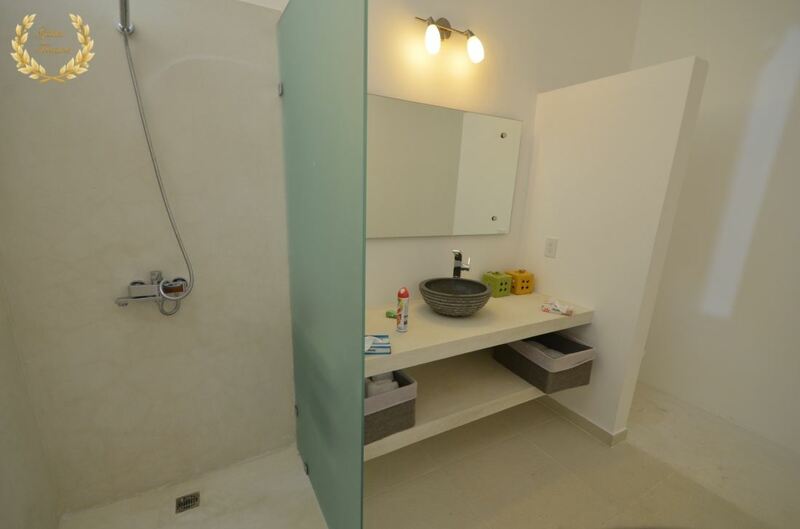 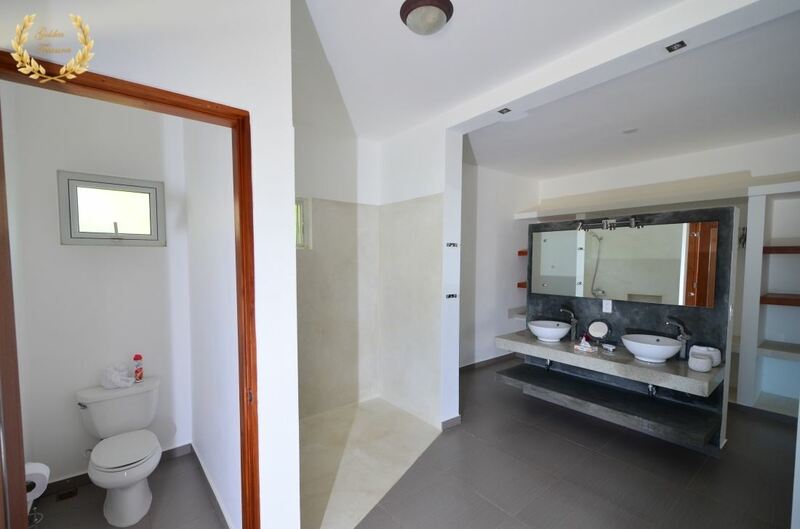 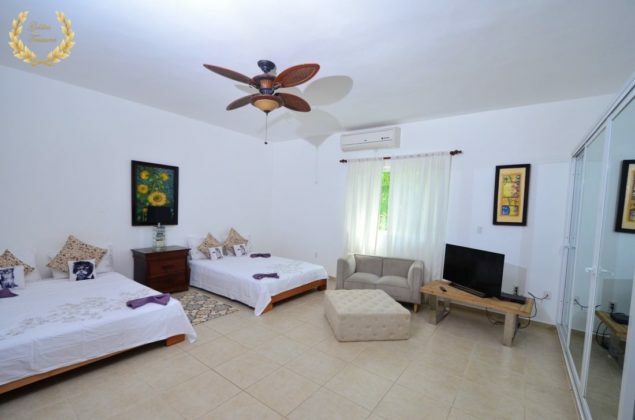 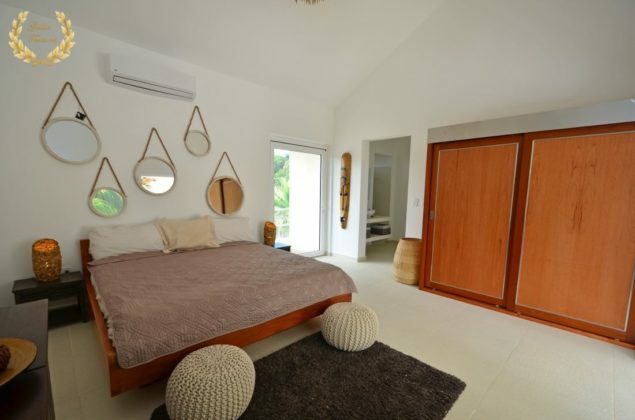 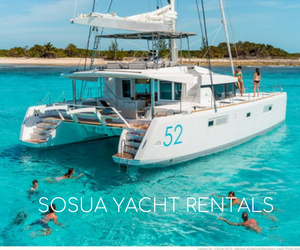 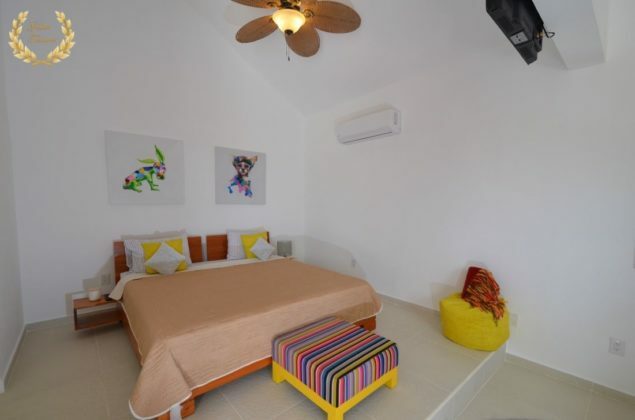 Few waterfront rentals in Sosua offer such high end lodging just 2 minutes from the center of town in El Batey and a 5 min drive to Sosua Beach. The villa was recently renovated, adding a larger bar area, enhanced kitchen, new furniture and larger HD TVs for all the bedrooms. 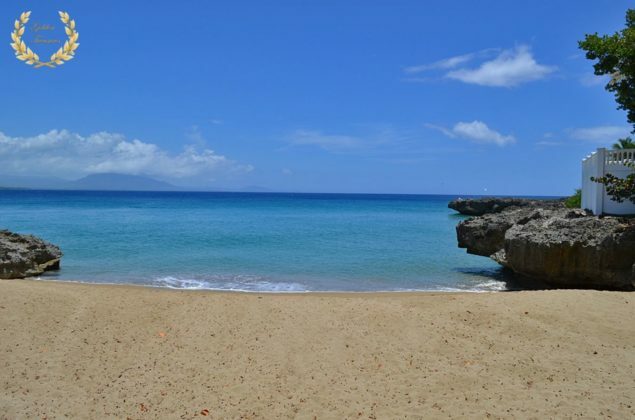 You can reach the beach in Sosua in less than 5 minutes, the POP airport in 10 minutes and groceries and shopping areas in 5 minutes. Car rental and SUV with driver is also available, also chef services and spa/saloon services. 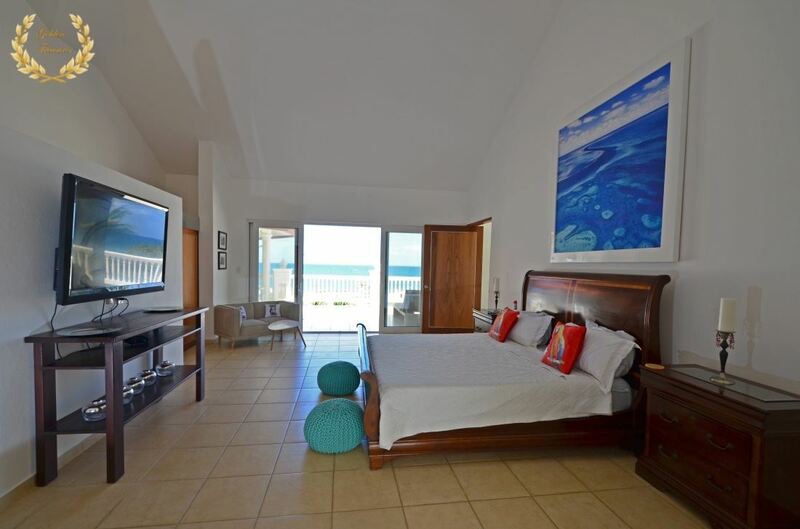 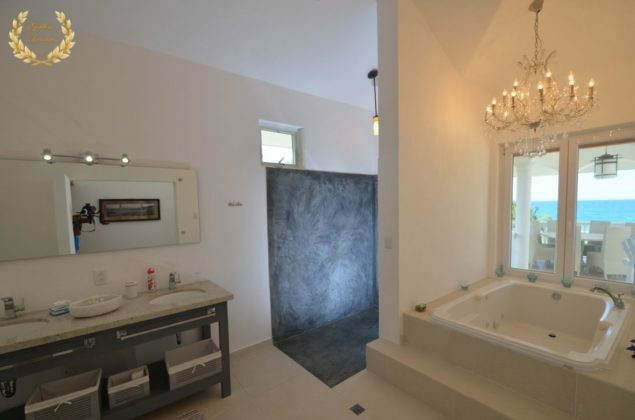 7 Deluxe Bedrooms, 8 Bathrooms. 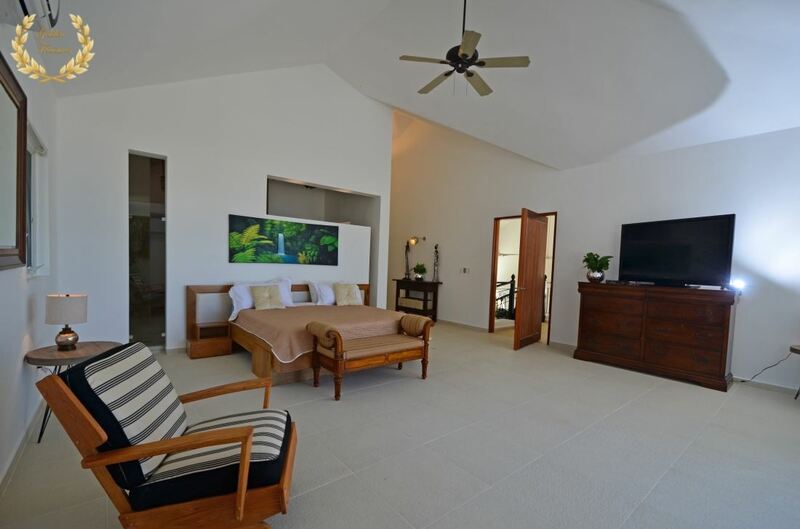 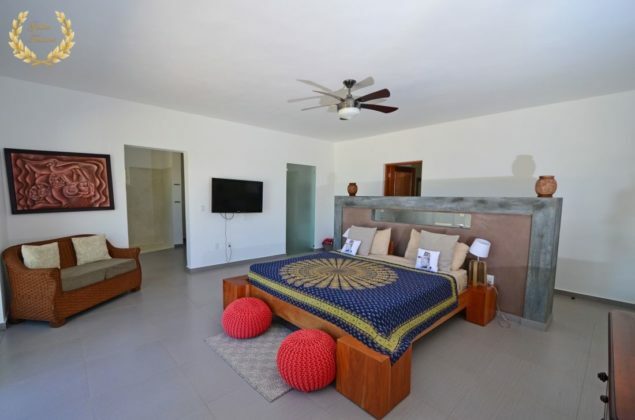 The villa has 7 suites and 9 bedrooms, rates are calculated for 7 couples; please call for other inquiries.